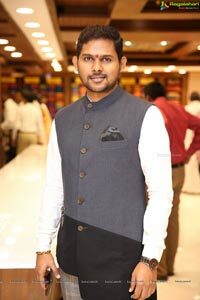 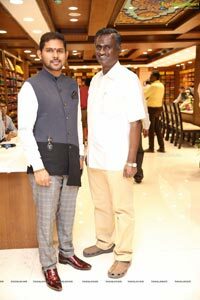 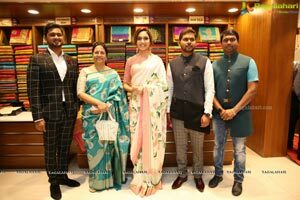 Hyderabad, June 3rd, 2018: The Chennai Silks- the leading textile retailer in South India, launched its 25th showroom and the second Showroom in Hyderabad, at Mehdipatnam, near Pillar No. 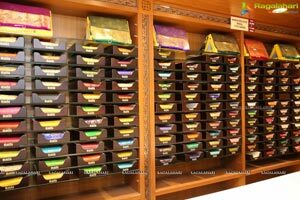 20 of PVR fly-over. 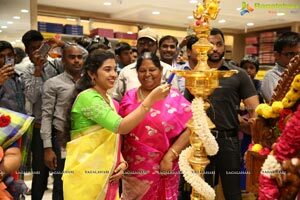 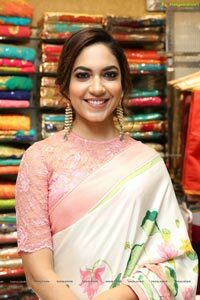 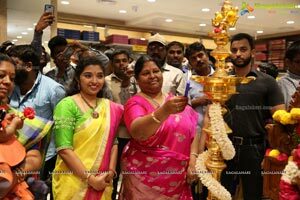 This store was formally inaugurated by Mr.T.K.Chandiran, Managing Director, The Chennai Silks, along with the Tollywood Diva of Pelli Choopulu fame Ms Ritu Varma. 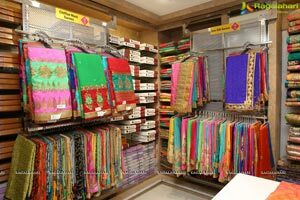 This multi storied sprawling showroom has on offer exhaustive range of Wedding Silks, Fancy Sarees, Salwars, Lehengas, Kids wear, Men's formal, casual, ethnic and readymade wear. 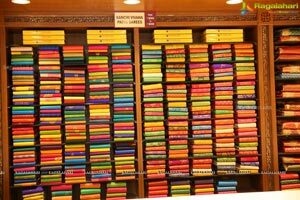 It has wide variety of stocks in the premium wear segment to appeal to the fashion-conscious customers and for special occasions of weddings, celebrations, festivals etc and 10% Inaugural offer from 03rd to 07th of June, 2018 for textile & readymade garments. 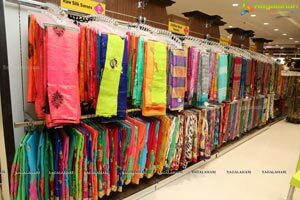 The benchmarks we set in the industry with superior product quality, excellent customer sen/ice, innovative and competitive pricingmakes, The Chennai Silks a customer delight\ this enabled us to become the leading textile retail chain in Southi India; says Mr.T.K.Chandiran, Mr. K.Manickam, Mr.K.Sivalingam, Mr.PK.Aroomugam, Mr.K.Vinayakam, Mr. N.K.Nandhagopal, Mr.K.Paramasivam, Managing Directors, The Chennai Silks. 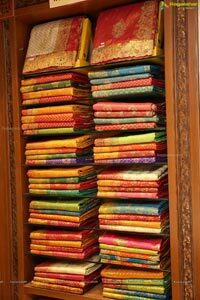 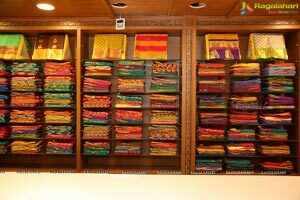 The Chennai Silks has 24 showrooms spread across Tamil Nadu, Kerala, Andhra Pradesh and Hyderabad. 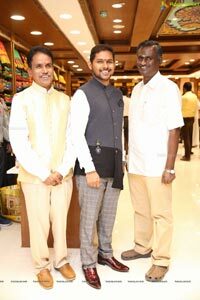 Its foray into Hyderabad began with its first showroom at Kukatpally, launched in September 2017. 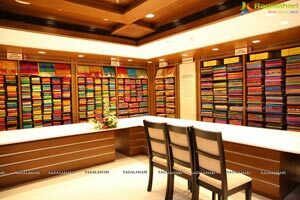 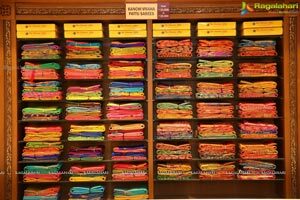 This store is Asia's biggest Textile Showroom with 1.5 lakh Sqft. 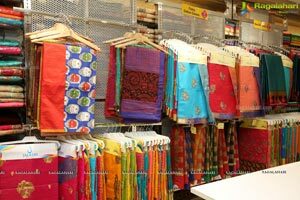 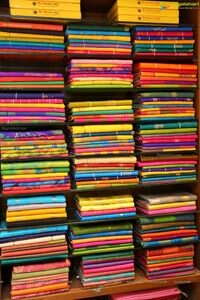 It has the biggest silks section in Textile World, spread across the dedicated floor. 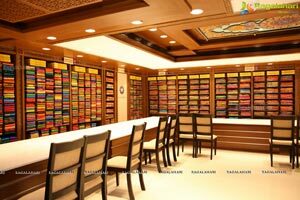 The Chennai Silks Group's sister concern, Sree Kumaran Gold & Diamonds has 27 Showrooms located across Tamil Nadu and Hyderabad. 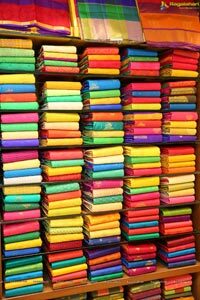 Another sister concern SCM Spinning Mill, & SCM Garments is India's No 1 Garment manufacturer. 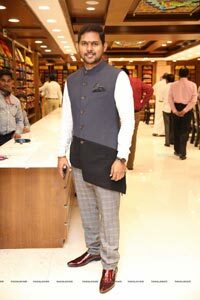 The Group has its own construction unit, TEEMAGE Precast Builder. 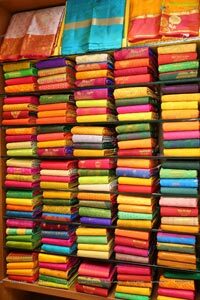 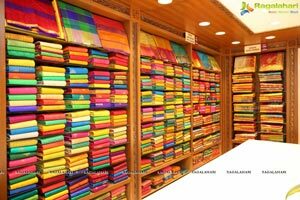 The Chennai Silks has dedicated floor for kids, ladies, men, Silks Section etc.